Gabicci Vintage Ladro men's 1960s mod button down polo top in Fistral Blue. 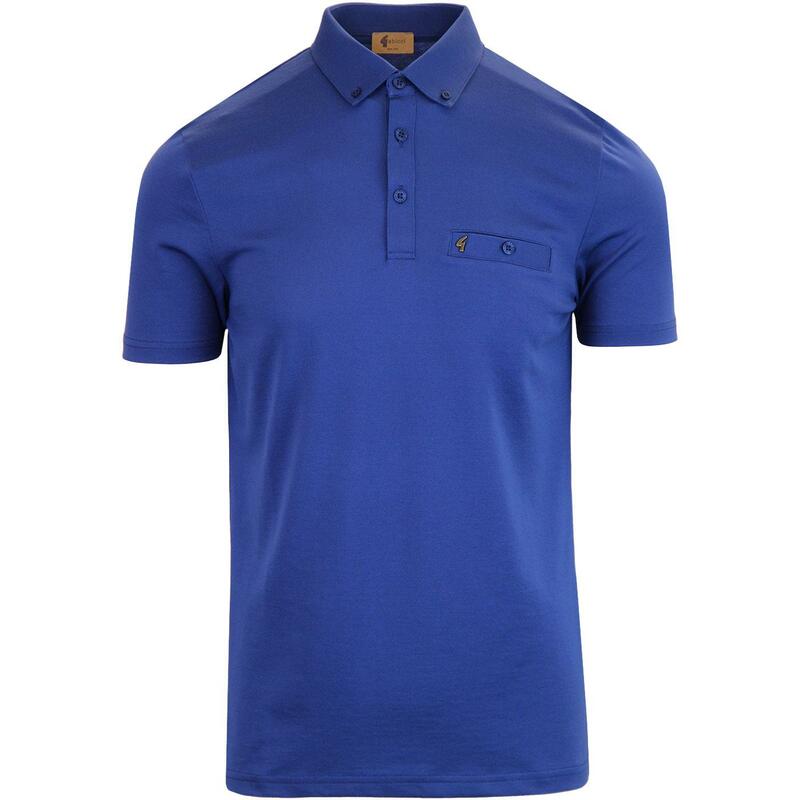 Boasting classic Ivy League styling with a tailored mod edge, the Gabicci Vintage Ladro polo shirt is sure to be a dapper and dashing addition to your wardrobe. 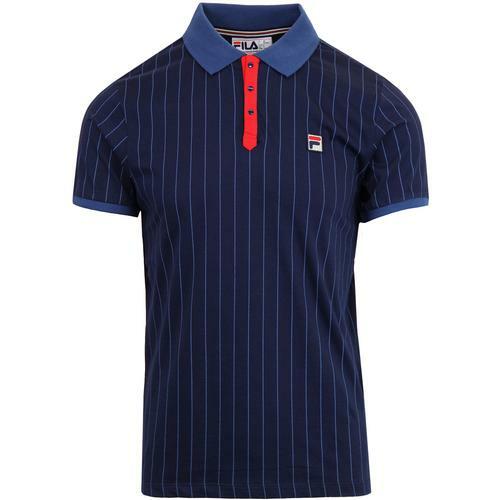 Inspired by clean and classic 1960s fashions, this Gabicci Vintage retro clothing staple features a soft and sleek poly-cotton construction for a unique retro flair. 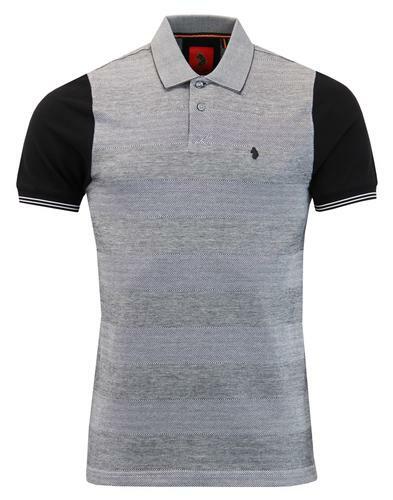 Simple signature sign off to the chest pocket and Mod button down collar make this men's polo shirt perfect for a sophisticated Ivy League look and also that more casual retro 1970s style. 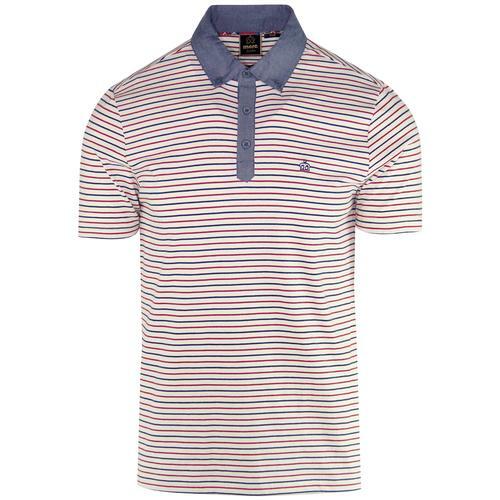 Every wardrobe needs one - The Gabicci Vintage 'Ladro' men's essential button down polo shirt! Gabicci Vintage Ladro men's 60s mod button down polo in Fistral Blue.